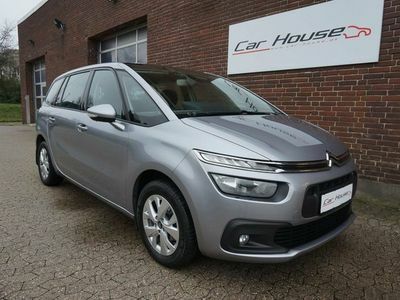 Citroën Grand C4 Picasso 1,6 Blue HDi Iconic EAT6 start/stop 120HK 6g Aut. 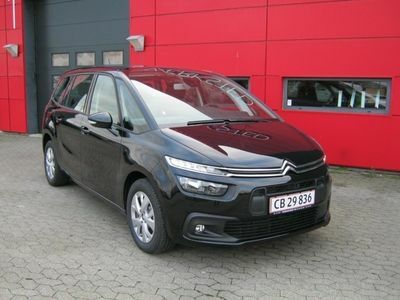 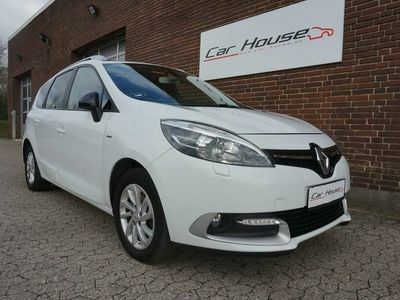 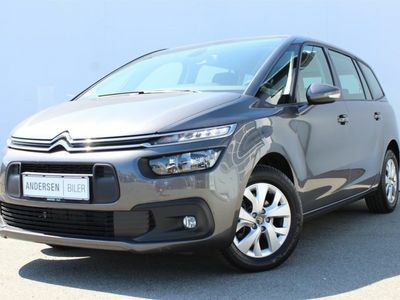 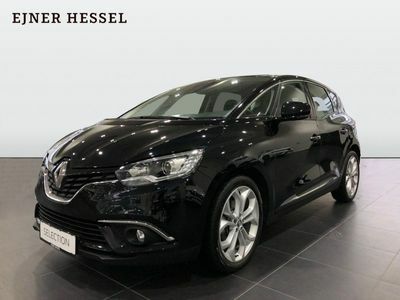 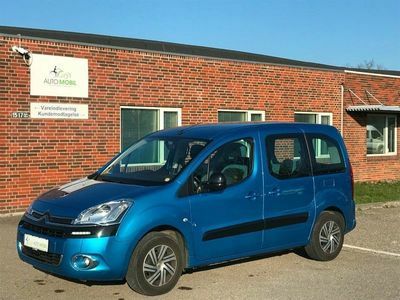 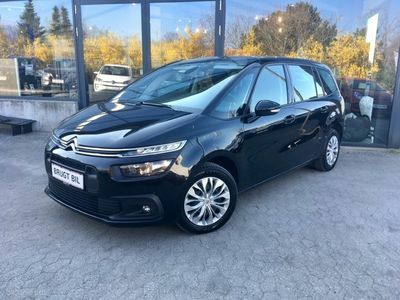 Citroën Grand C4 Picasso 1,6 Blue HDi Feel+ EAT6 start/stop 120HK 6g Aut. 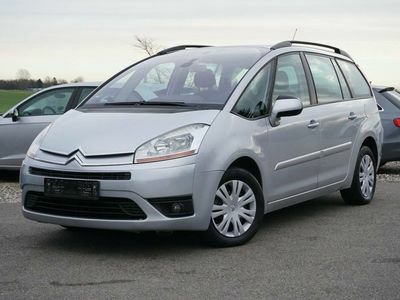 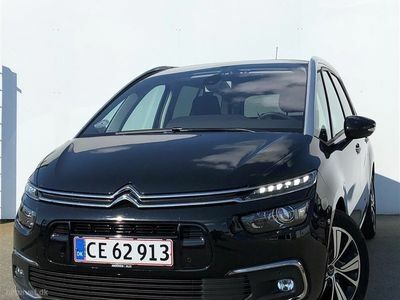 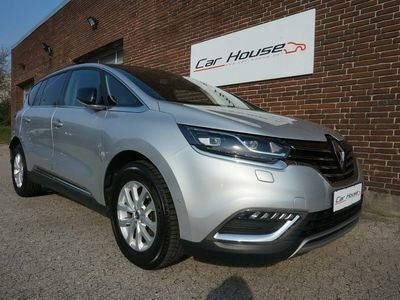 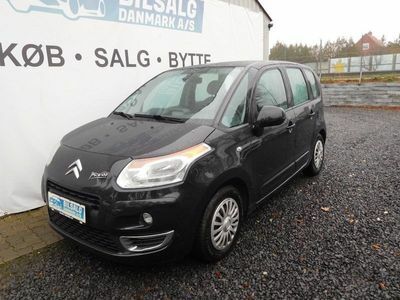 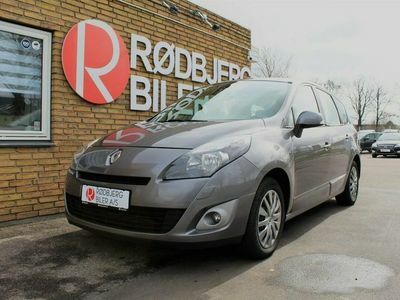 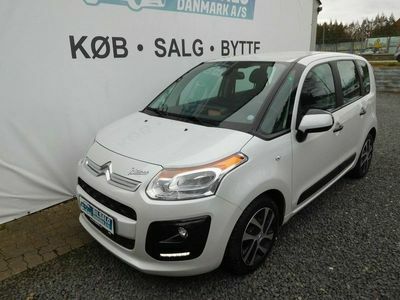 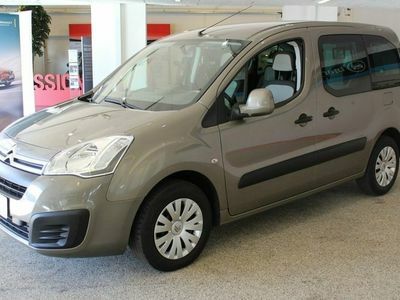 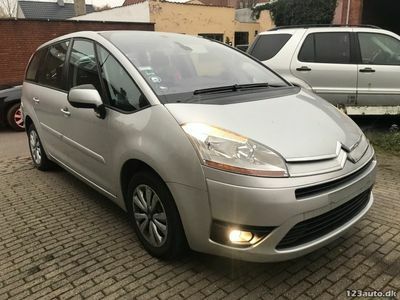 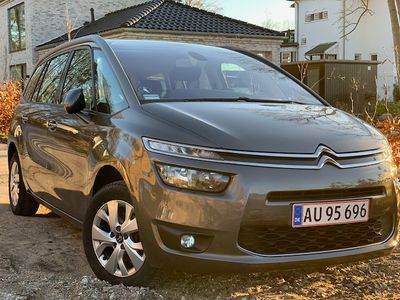 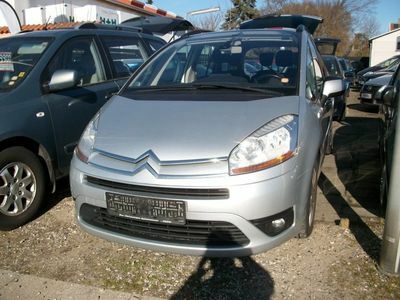 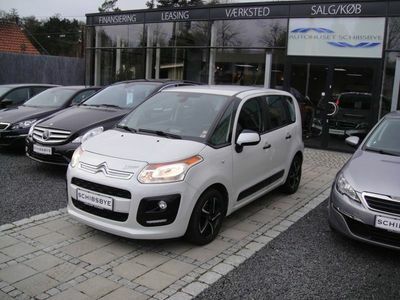 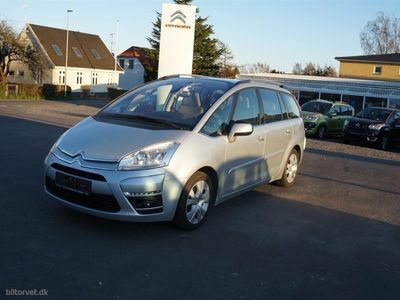 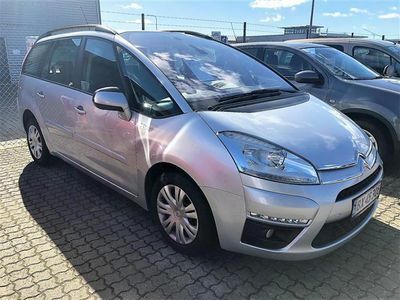 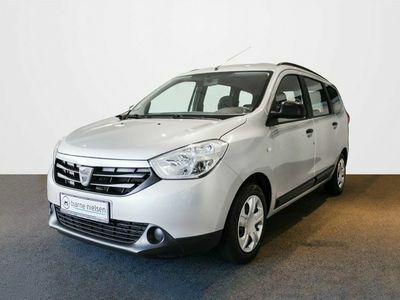 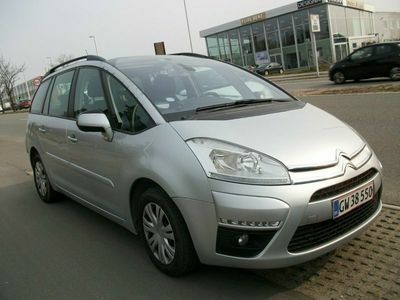 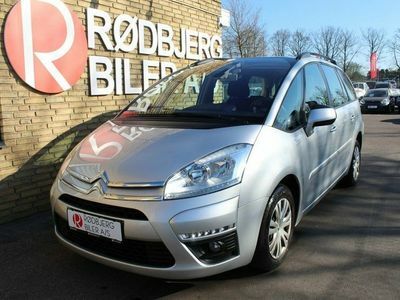 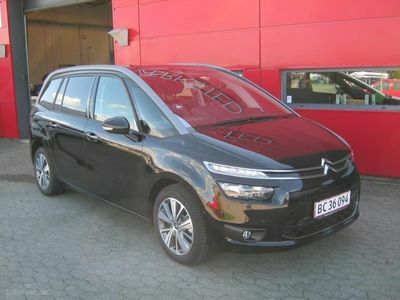 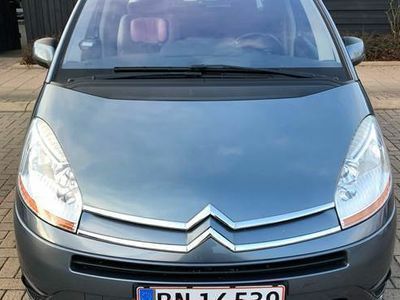 Citroën Grand C4 Picasso 1,6 HDI AUT.